Bronson Arroyo might be on the Mount Rushmore of baseball’s weird dudes. Crazy leg kick? Check. White dude with corn rows? Yup. Weird album with poor baseball pun? Bases covered. It’s just reassuring to know that he’s a good guy. 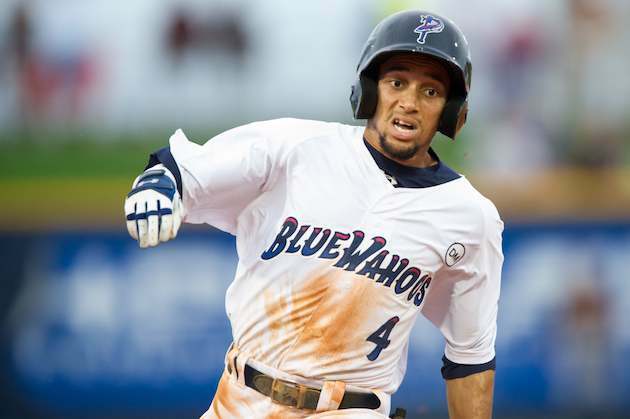 It starts with the fastest dude to ever grace a baseball diamond, Billy Hamilton. After stealing ALL the bases in 2012, Hamilton will move to center field finally where his unfathomable speed can play up even more. He should reach Cincinnati by the end of the season, maybe in a pinch running role exclusively. 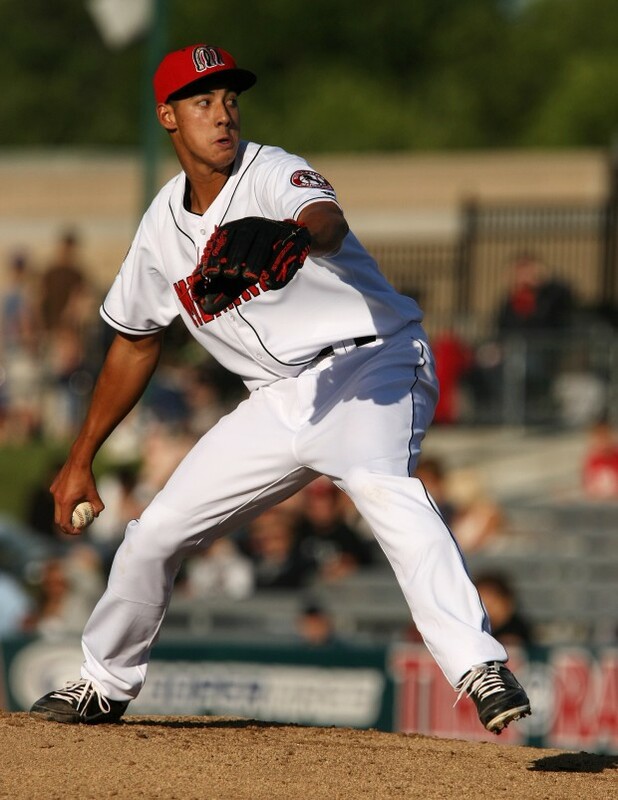 The other elite prospect in this farm is right-hander Robert Stephenson. Drafted outta high school in 2011, Stephenson has always shown plus-plus velocity but has recently impressed many sources with his ability to command the fastball and the improvement of his curveball. The change-up is way behind, but the FB/CB combo is gonna miss a lotta bats at the lower levels, and should propel Stephenson to the top tier of pitching prospects by the end of the year. The rest of this system is a lot of future 4/5 starters like lefty Tony Cingrani, and right-handers Daniel Corcino and Kyle Lotzkar. The most intriguing young arm is Nick Travieso, who boasts a much broader, albeit more raw arsenal that any of the aforementioned pitchers. The Reds and the St. Louis Blues mate and make purple.